In gorgeous southern BC, you will find the wonderful little town of Grand Forks. 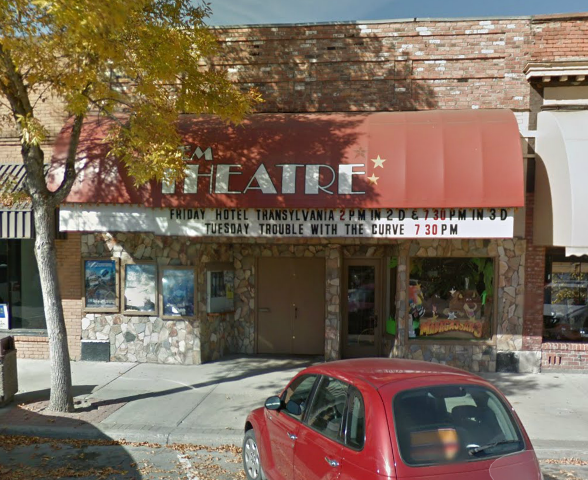 A wonderful community just minutes from Christina Lake, you'll find the Gem Theatre. A long standing landmark in downtown Grand Forks, the Gem Theatre is heavily involved in community participation and offers the latest and greatest in entertainment for its guests.